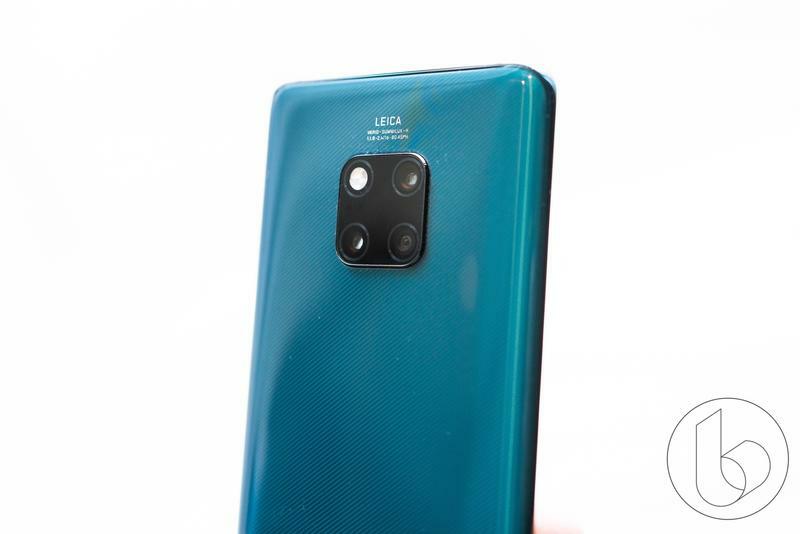 Samsung won't be the only company to release a phone with a front-facing camera cutout. 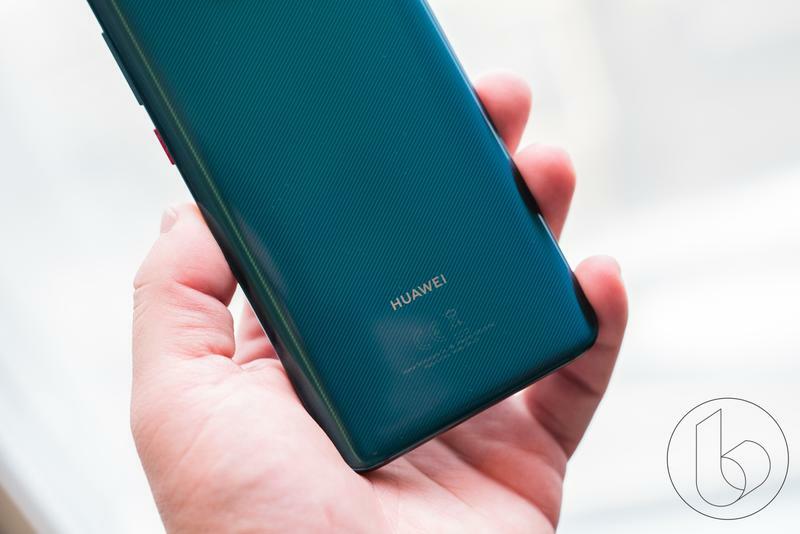 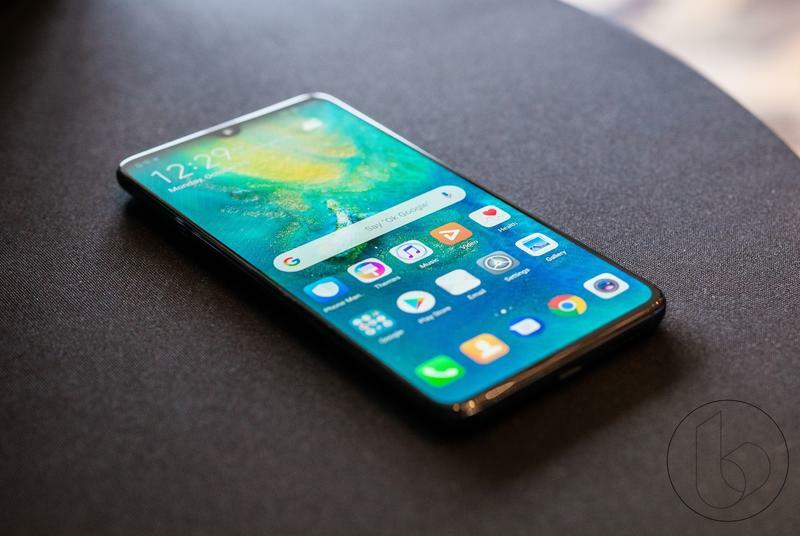 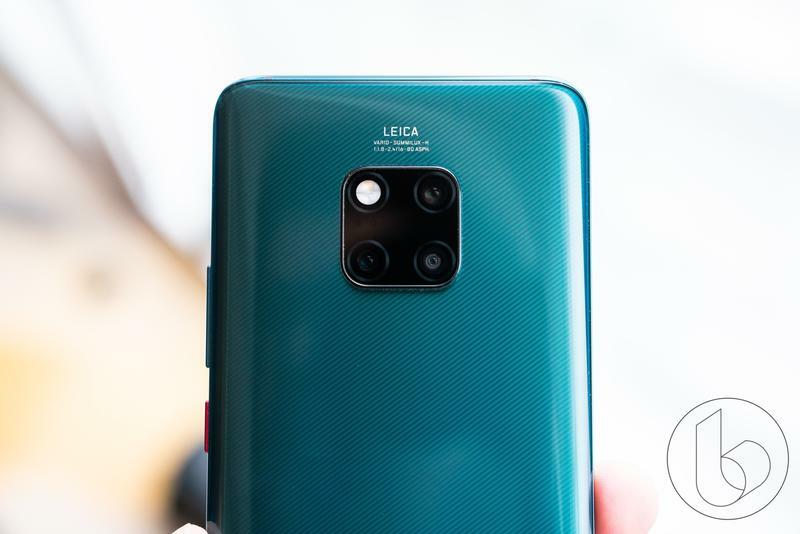 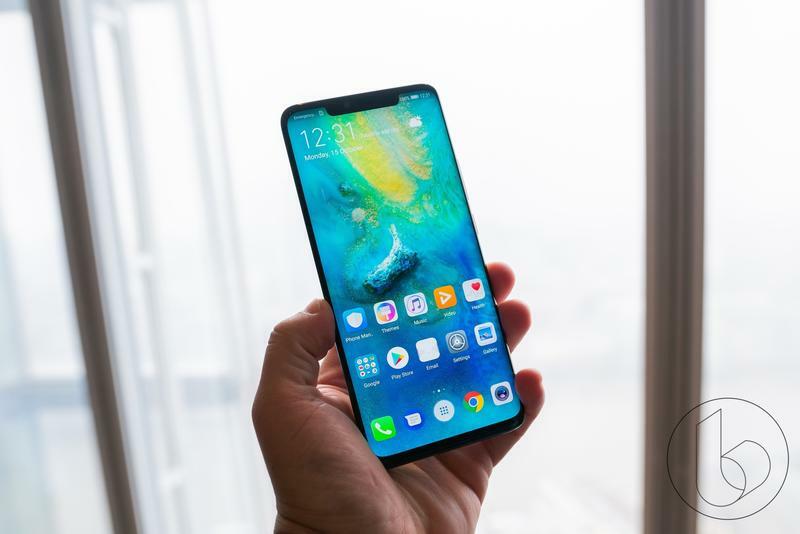 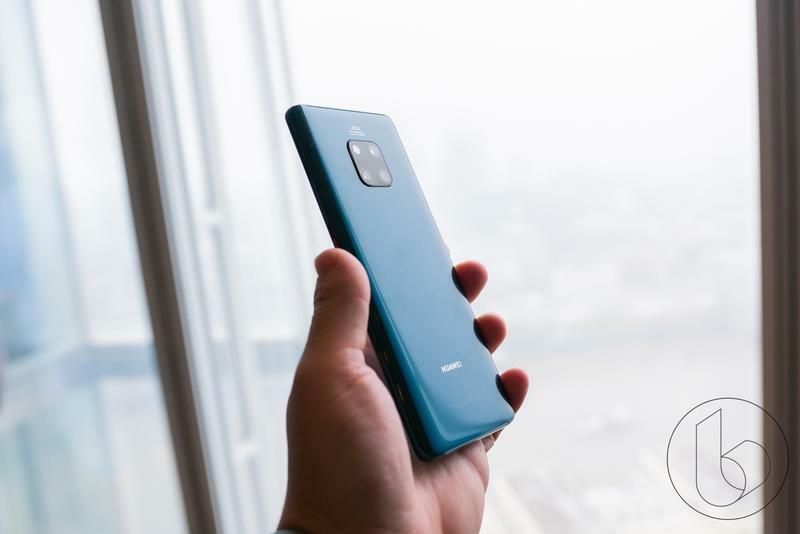 Huawei this week released a teaser that reveals a smartphone with a circular cutout on the display, like a hole punch, which is expected to house the front-facing camera. 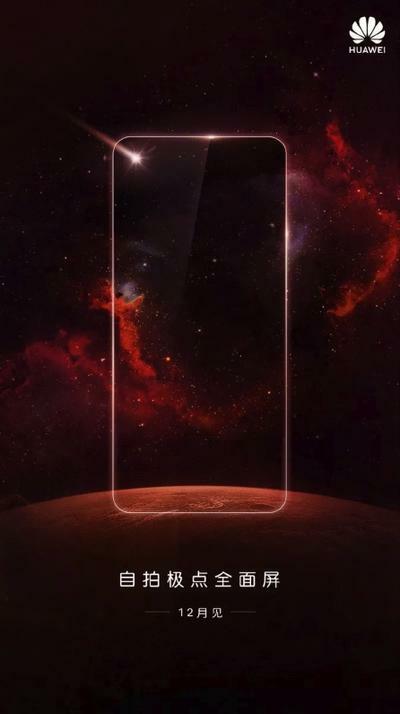 The image Huawei shared looks similar to Samsung's "Infinity-O" concept that was unveiled earlier this month. 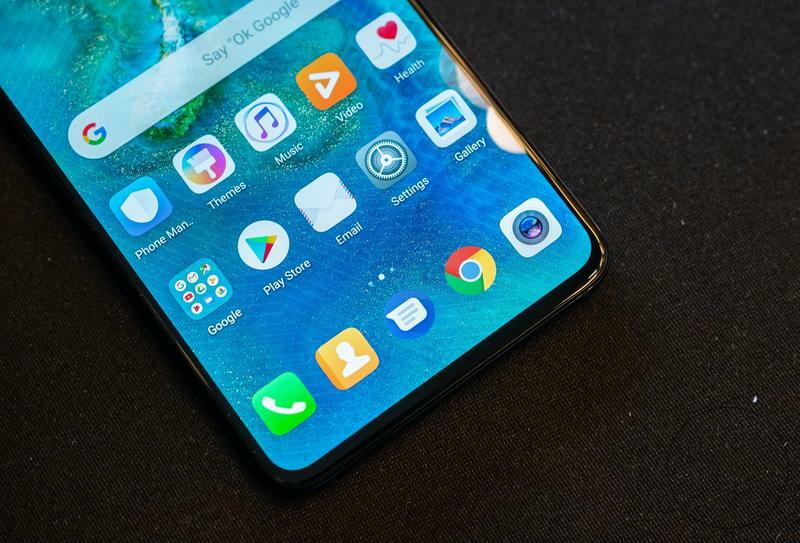 Instead of a notch, Huawei's device will feature a completely edge-to-edge display that adopts a circular cutout, which appears to be placed in the top left corner. 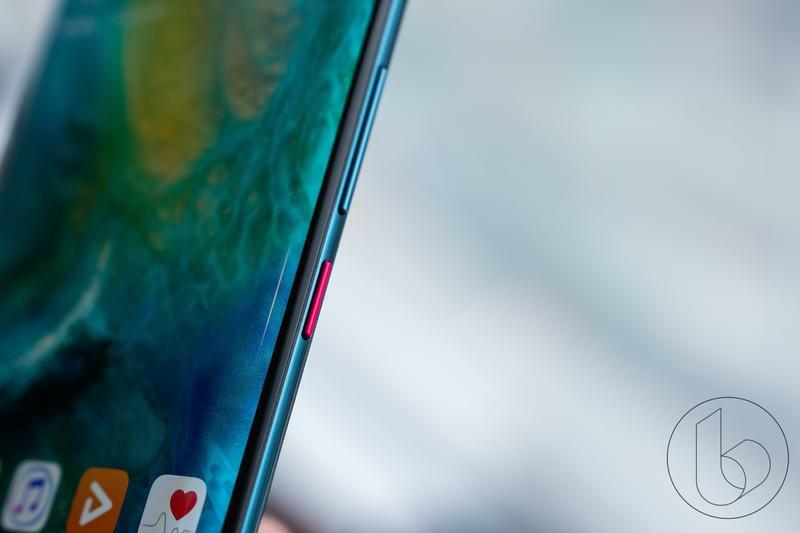 Consumer response to the notch has been mixed ever since the iPhone X was released last year. 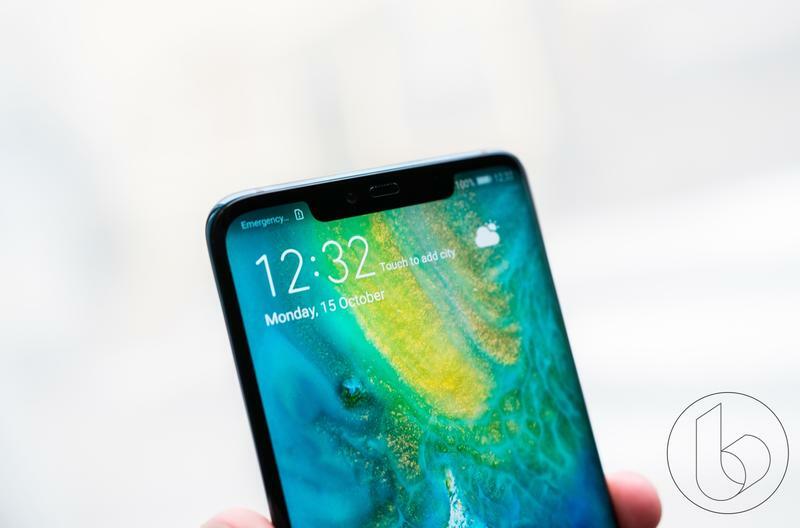 Since then, we've seen several new devices introduced with a display notch, including Google's new Pixel 3 XL. 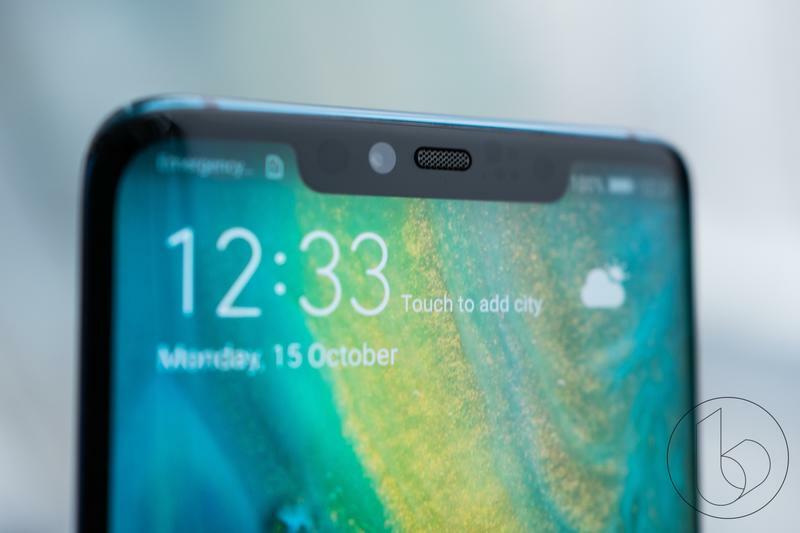 As companies figure out how to place front-facing cameras and other important technology beneath displays, we'll have to endure notches and circular cutouts for a while longer. 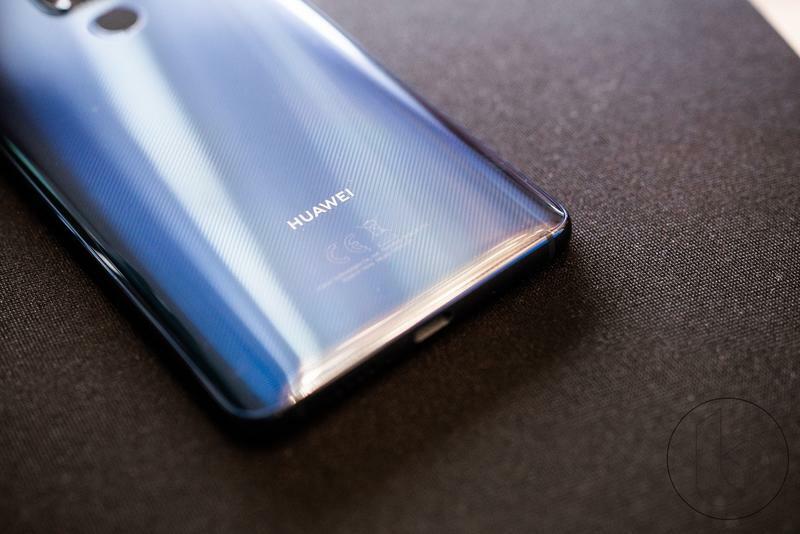 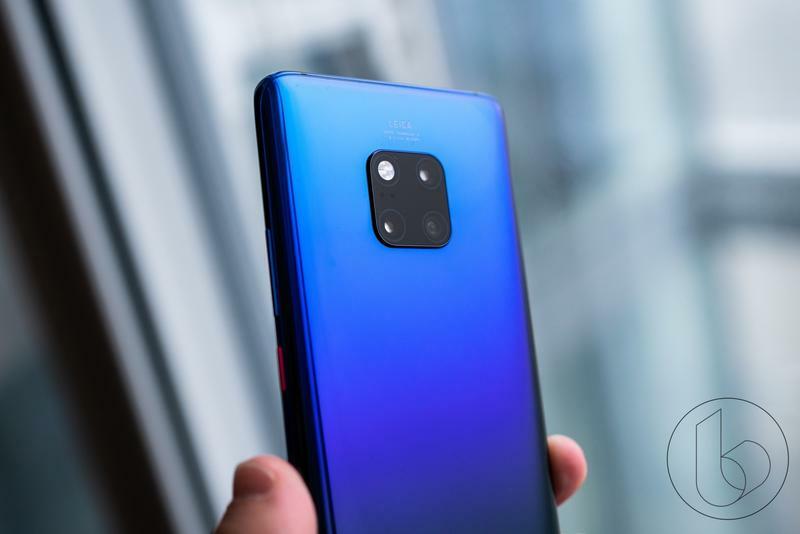 Huawei is expected to reveal more information about its new device on December 3, according to The Verge.